A Chinese woman identified as Wang Shi carried a full term pregnancy for 17 solid months instead of the standard 9 months, setting a new world record for longest pregnancy ever recorded. 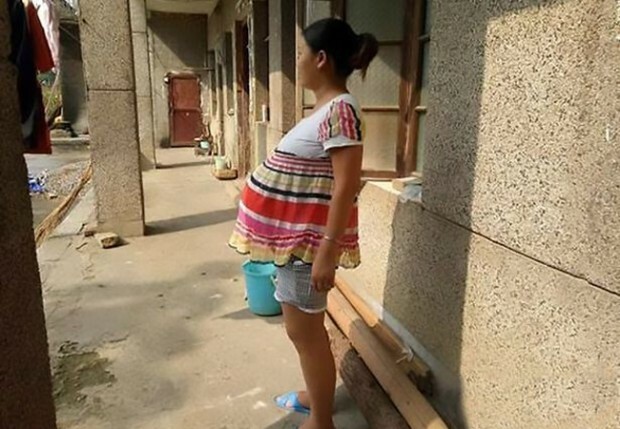 Though unintentionally, Wang Shi has set a new world record for the longest term pregnancy in the world. The woman, who is presently 17-months pregnant, has agreed with her doctors to have her baby by a caesarean section if it ventures into the 18th month. Wang Shi’s pregnancy was supposed to be due November 15 since she got pregnant in February 2015, however the baby never came. The worried mother kept going to the hospital every 7-10 days for her antenatal, and doctors said they couldn’t carry out an operation in the 14th month because the foetus was still not mature for it. According to her husband, the baby is in good condition and his wife is well. The former world record for longest pregnancy which resulted in a live birth was held by Beulah Hunter, who carried her pregnancy for 12 and half months in 1945.